A lot of hard work goes into maintaining the family farm operation. Connect with our loan staff for an operating line of credit, machinery purchase or an expansion to your current operation. 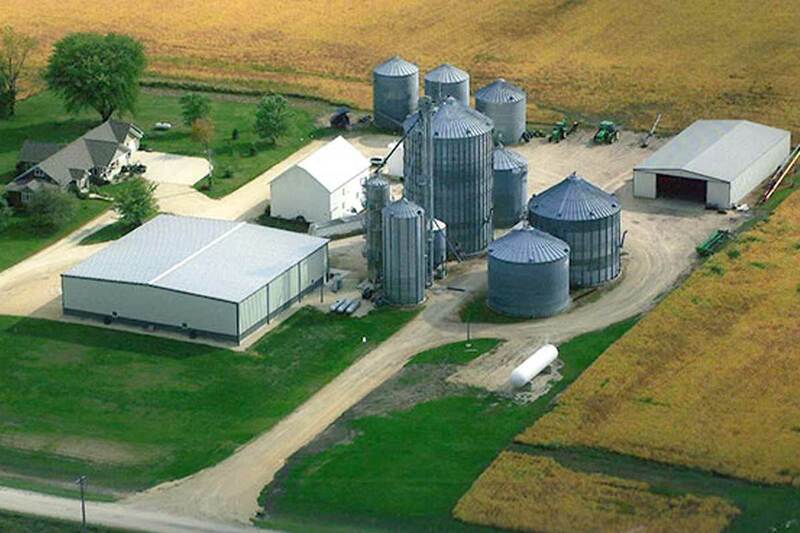 Talk with any of our lenders for agricultural loan opportunities and services right for you.